I will start the program today. Hello,I am Anil and I’d like to start your course AS I read out full in details thanks for online such course. 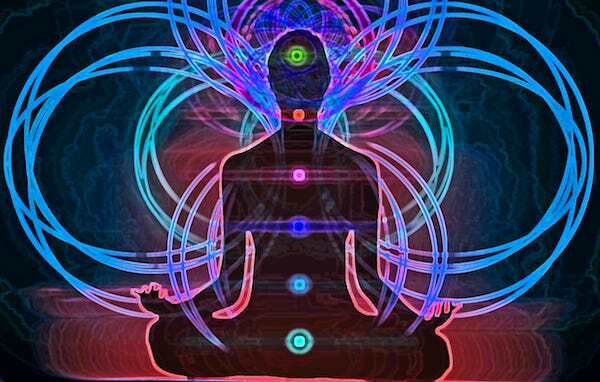 As i feel sexual activities like mastrubation is weakening my lower 3 chakras. your view on the issue is quite appreciated,thank you. 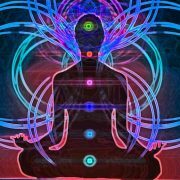 FAQ :- http://anmolmehta.com/2007/11/10/faq-for-free-online-guided-meditation-kundalini-yoga-classes/ Let us know if you have any questions or issues. Any other feedback is also appreciated. If these classes help you in personal and spiritual growth, please spread the word and help us help others………..THANK YOU. Hello,I am Maya and I’d like to start your course ASAP. Thanks for your commitment to the people’s wellbeing, I’m going to start the Free Online Tantra Yoga Program, may allah bless you with his peace. I’m going to start tomorrow morning, thank you!!! I’d like to join please. I have completed the exercises for four straight days. I find that meditation during the exercises works sometimes and not others. It is likely that when I can complete the session from memory that the flow will enhance the energy generated through meditation.